History and background of Kenzo. Kenzo has always worked towards a multicultural world, a world of colors and beauty, with nature as a vibrant, inexhaustible source of inspiration. With top notes of frangipani and blossom; a heart of cherry blossom, white tea and frankincense, and a dry down of thanaka wood, rice and vanilla . Launched in 2009, is a tribute to the original . 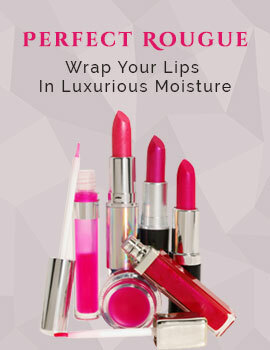 This sensual fragrance begins with a floral accord with rose, and jasmine. The powdery center consists of musk and vanilla. The base is distinct with black pepper and pink berries. Flower essentielle will illuminate your grace and elegance. 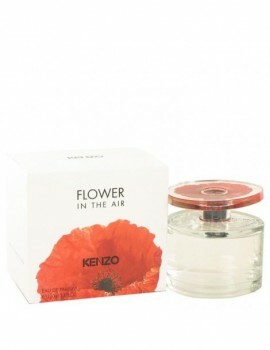 This fragrance was created by the house of kenzo with Parfumers daphne bugey and christophe raynaud . They released this beauty in 2014. 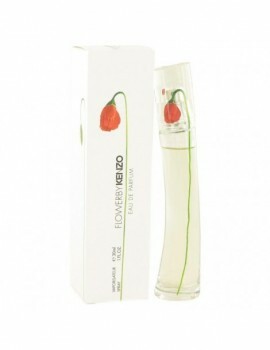 It is an inspiring fruity floral Parfume that is smooth and classy. The top notes are tea, blood mandarin and pomegranate. The heart notes are freesia and tuberose. And the bottom notes are musk and sandalwood.